15 Lives are in our hands this week. Every one of them are at risk, if not out by Sunday at 3:30 pm. The shelter is closed on Friday for July 4. 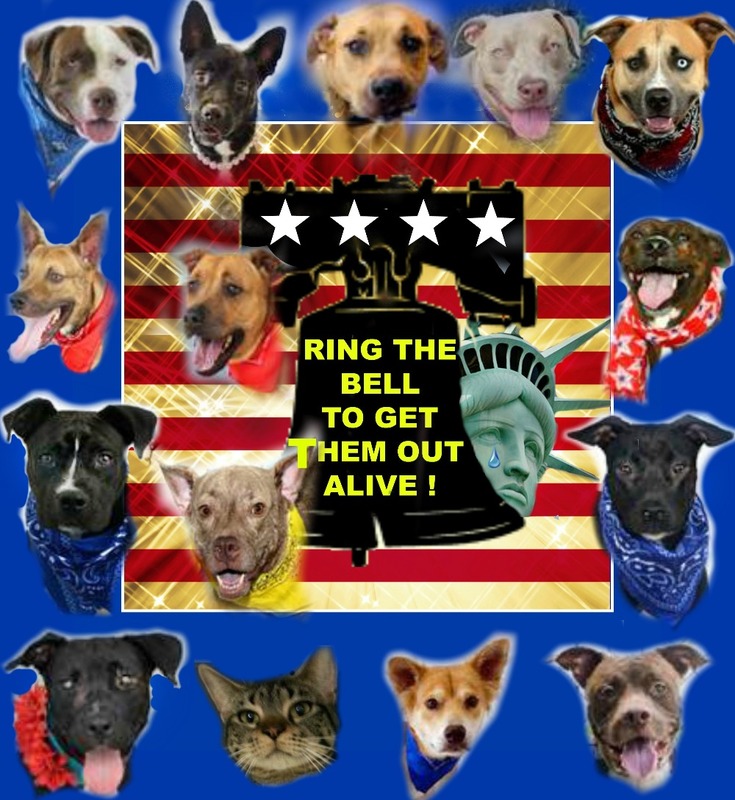 PLEASE - Don't let these happy, healthy, adoptable animals be killed over July 4th weekend. NOW is the time for all good men and women of Broward, to come to the aid of our shelter pets! Do what you can, Friends. 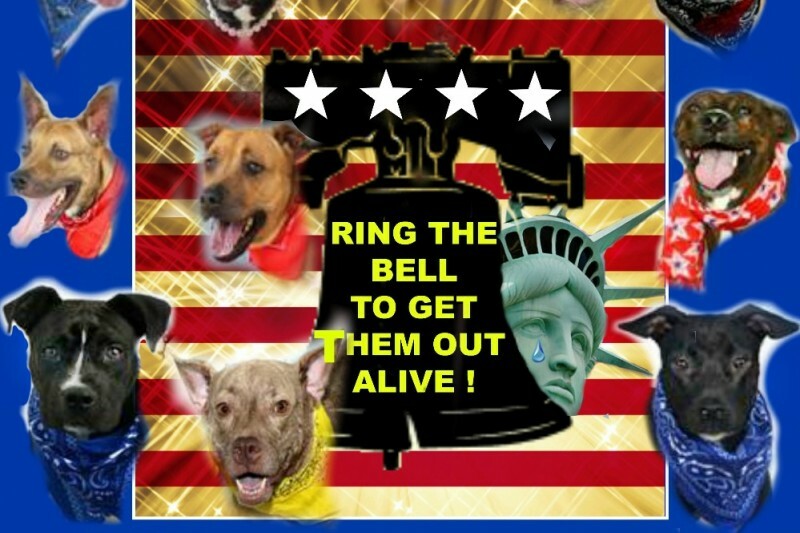 Donate, Adopt, Foster, spread the word .... just please, lend a hand somehow - help the bells of Freedom Ring ! Friends - who rang that bell? WE DID ! 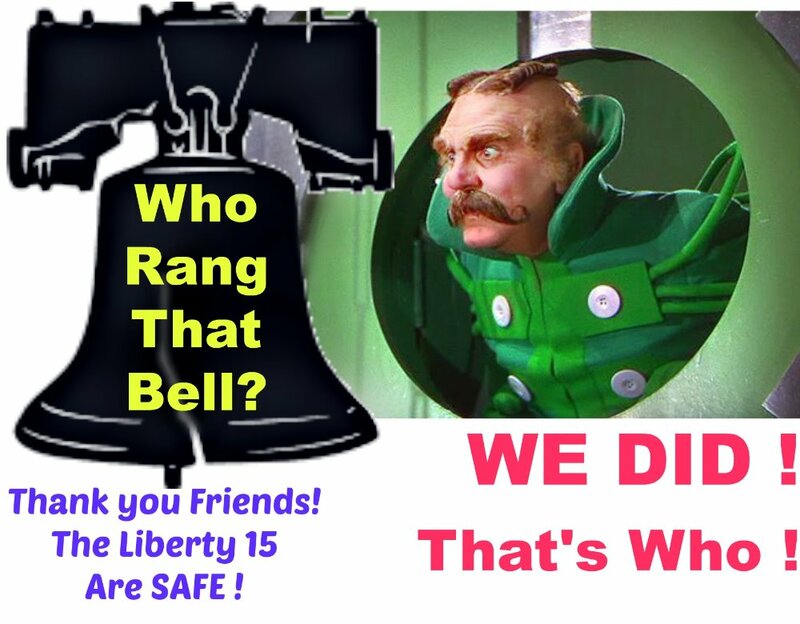 The Liberty 15 are SAFE !! Who rang that bell? WE DID ! Friends - at the very last minute - Rescues stepped up and saved the last dogs remaining. More than half of those on the list went to Rescue. Please donate a few dollars if you can to lend a hand and show we appreciate our LIFE SAVING RESCUE COMMUNITY !! <3 Thank you to all who have donated !! They are all SAFE - but we have not fully supported their journey to new homes without helping our Rescues. Thank you all, and please pitch in as a show of APPLAUSE !! Where's WALDO? ..... He's RESCUED !!!!! Friends - adopters and rescues are starting to step up ! 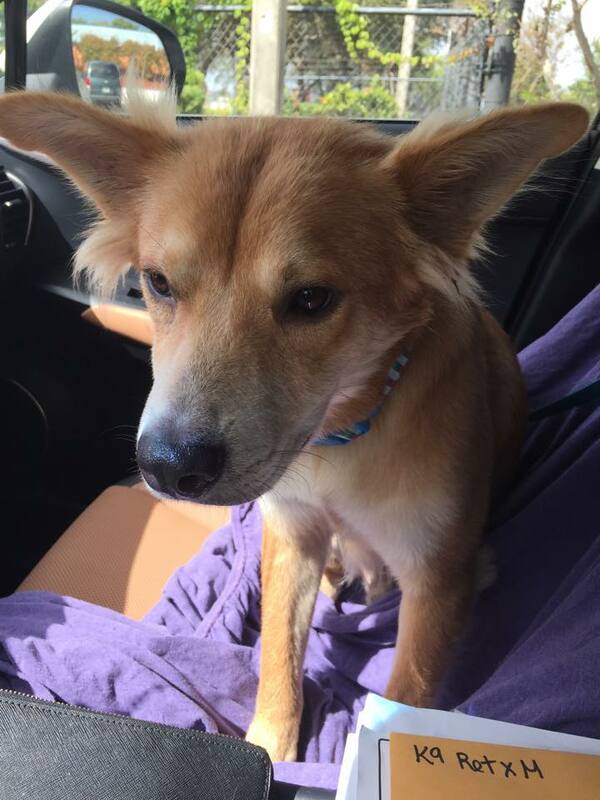 Today, Fiona, Flynn & Waldo were rescued ! Still 9 LIVES ON THE LINE ! - One Day to Save them! Don't stop sharing, and if you can Adopt, Foster or Donate so rescue can save them, please do it , Friends. We are in their last 24 hours ALIVE. 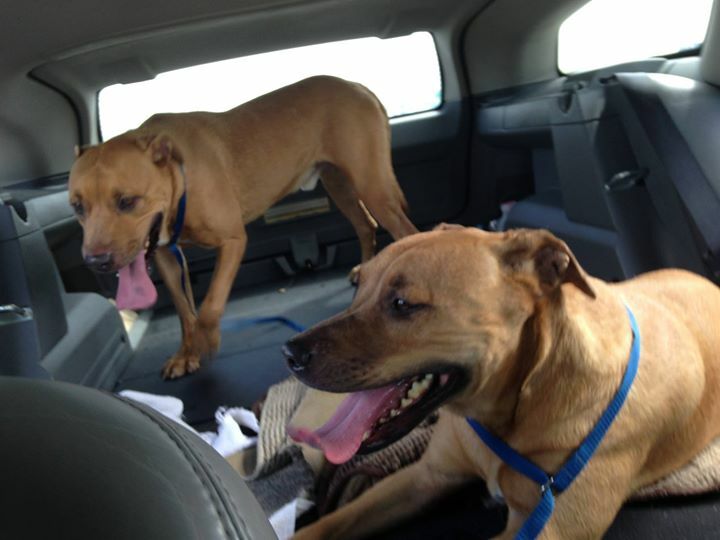 Fiona & Flynn's rescue ride to FREEDOM ! Great job Roz. Come on animal lovers, keep up the great work. Only 8 more dogs and 1 cat to go. We're making progress Friends !! Thank you !! Happy tails sweet babies! Pledge honored. That all the dogs were saved is a real concrete tribute to them and to you, Roz, for your strength and determination to see these dogs safe. Thank you. Thank you. All 15 were honored. All lives saved. I can't thank you all enough. I know some were adopted. And some went to rescue. Take the pledges I made of the adopted and put towards the ones in rescue. 15 lives x $50 pledge = my $750. Bless you guys!! And thank you!! Thank you for all you do to save these babies. Let's get them all out. Don't forget the cat.